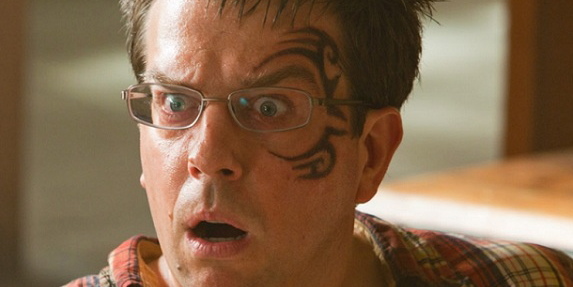 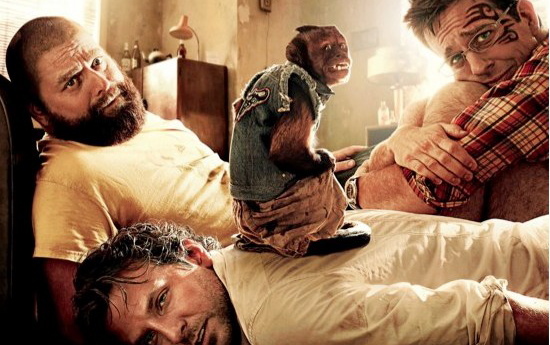 The Hangover Part III – What could go wrong, right? 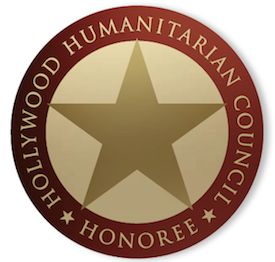 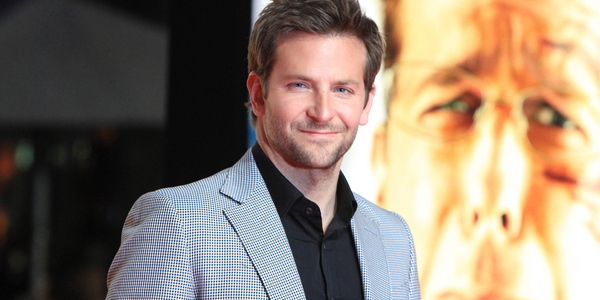 Is Bradley Cooper of “Silver Lining Playbook” going to get nominated for Oscar? 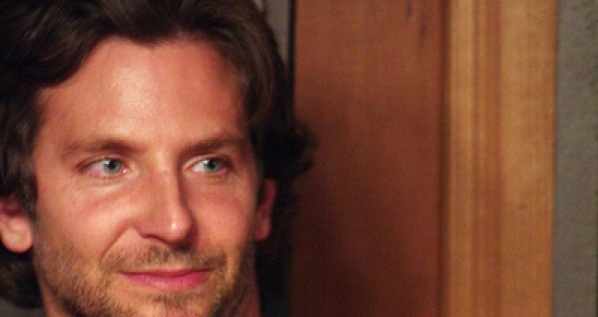 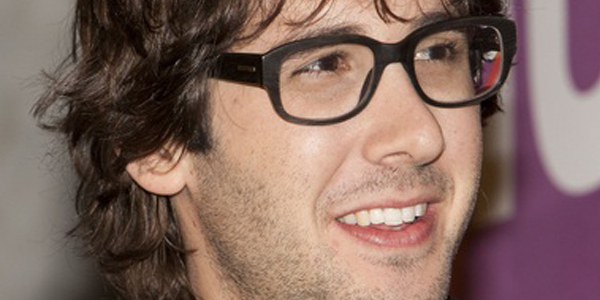 Bradley Cooper replacing George Clooney in Soderbergh’s “Man from U.N.C.L.E.”? 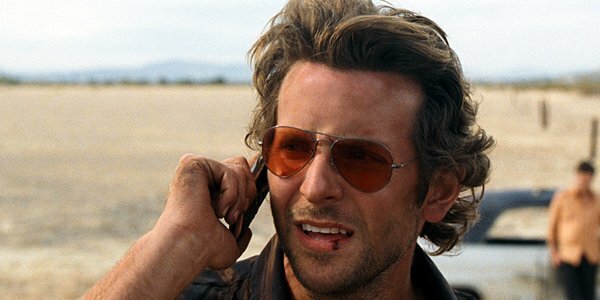 Bradley Cooper (sort of) confirms “Hangover” rumor?